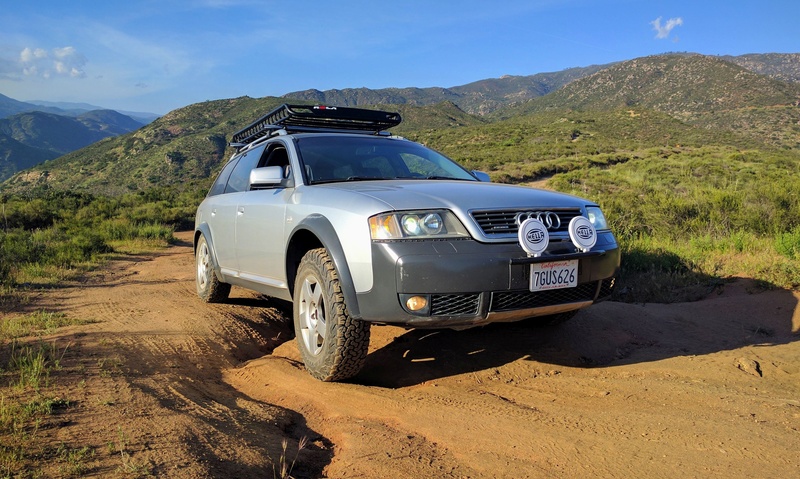 Thanks to its jacked up suspension and plastic cladding, the Audi A4 Allroad is able to venture off the beaten path without scratching its belly on the ground. It’s no SUV, but it does combine the best of both worlds: the practicality and comfort of an executive estate with the increased ground clearance of a crossover. Thus, it’s often bought by those who are not afraid to get some mud on their clothes from time to time. Unless we’re talking about turning it into an extreme off-roader, like the Mercedes-Benz E-Class All-Terrain 4×4², which would make it an entirely different animal, or give it a power boost, there’s not much you can do on an A4 Allroad. That’s it if you want to make it better, because this example has some mods that kind of defy the whole purpose of the stock model. This particular A4 Allroad has been brought so close to the ground that it will probably have trouble negotiating most potholes. 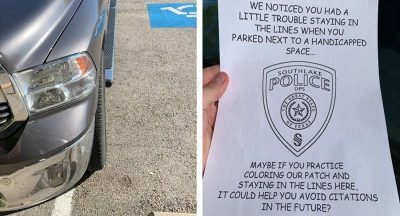 And even if by some miracle the driver would take it anywhere near a curb, then they’ll have to be careful not to damage those new wheels. 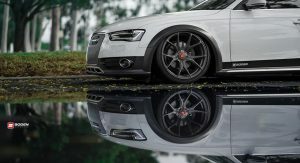 Vossen says they’re part of their V-FF series, have a Carbon Graphite look and are 20-inch in size. 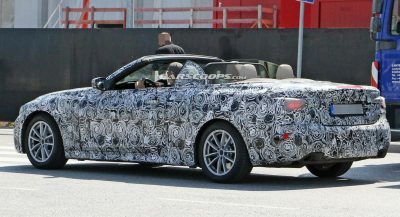 The rest of the car is the work of Boden AutoHaus, whom you’ll have to excuse for the low-res picture. 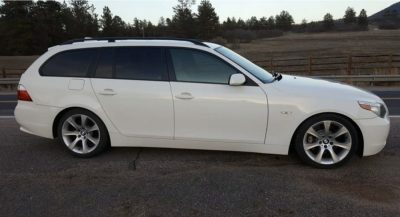 Now, why would anyone slam down an Allroad instead of opting for something like an S4 in the first place, is beyond us. No…It’s called the A4 Allroad here in the states, not just the Allroad. Just trust me on that one. But whoever did this article doesn’t know the difference between the two vehicles, they look completely different and are different sizes. I think the Allroad is the only way to get an Audi wagon in the US which is why they opted for it – you can’t buy an S6 wagon Stateside. If that’s a US car, that’s an A4 allroad. We haven’t had the A6 allroad in over a decade. The A4 allroad is the only wagon the cheapos at AoA will import since 2013. No Avant of any kind. Nice car and wheels, if the ride height was back where it belongs. I’m just going to leave this one here as the exact opposite. Looks cool, it’s just 1 or two inches too low. It’s A4 allroad, not A6. A4. where do you live? under a rock ? 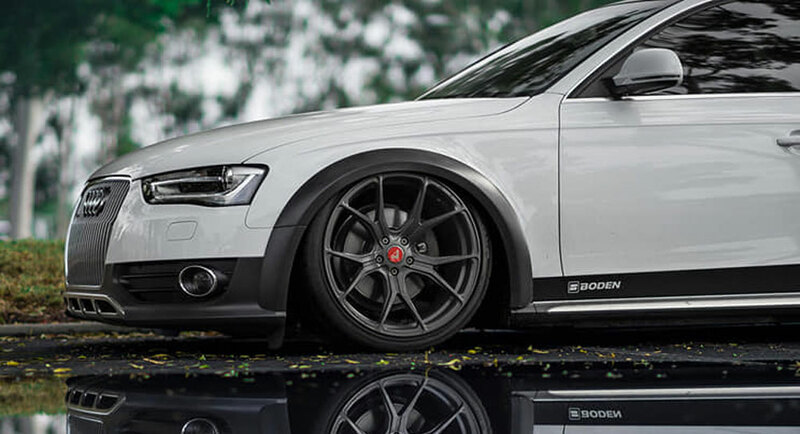 I could bet my entire shoe collection that’s an A4 Allroad. 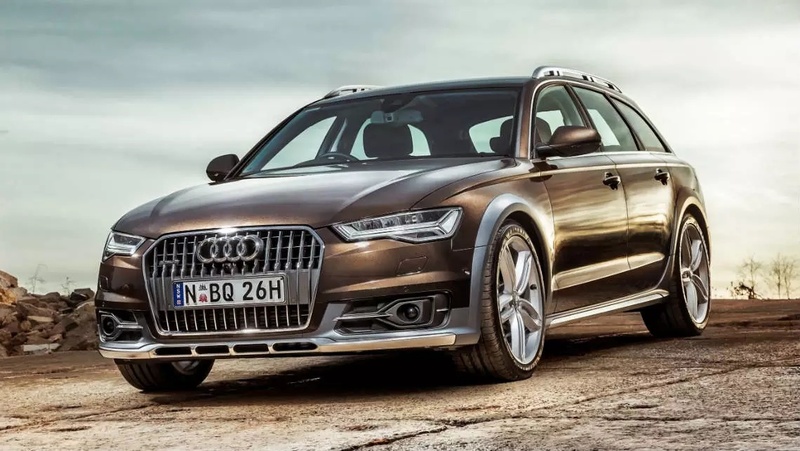 Possibly too many but with enough certainty to know that’s an A4 Allroad and the article needs correcting. Love the car, but the suspension is just dumb. Typical that they don’t do the research, this All-Road is on Accuair suspension, which allows for multiple settings by a push of a remote or through your Smartphone app via Bluetooth. Air suspension is superior to traditional coil over struts, and can raise to stock height or beyond at will. Those saying that it’s stupid, don’t know anything or know what their looking at. LOL, this is so ridiculous but I get it because they stopped selling the B8 wagon stateside. At least paint the body cladding man! Why is a destroyed Audi news ?!? Some pos destroyed an Audi. I just came here to say “go home ” to the author. Learn your Audis, because you obviously don’t know them.